Home Internet Marketing Link Building Is Link Building Dead? There are myths about everything and anything on this world and link building is not an exception. 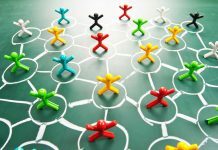 Speculations about whether link building is dead or not have been going around for some time now and even experts cannot agree on this topic. There will always be people who are for and against the matter in question. 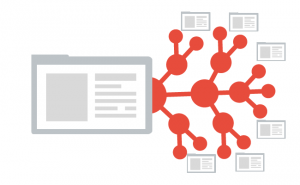 But before we take a look at both sides, we should define what link building is. 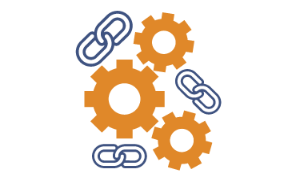 According to Webopedia link building is “the process of exchanging links with other Web sites to increase your own site’s backlinks and quality backlinks.” So, it is wrong to think of it as simply throwing links on your website. There are three link types: editorial links – links that are attracted because of high-quality content and the marketing strategies of the website, and that are not bought or traded, resource links – these links are considered to be beneficial because the visitors of the website establish links to you because of your high-quality content; and acquired links – the website owner has to pay for this type of links. Directory links – this refers to website directories which represent lists of links to websites that are sorted into categories. 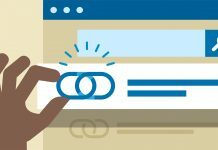 There are two strategies that website owners implement to build links: black-hat link building and white-hat link building. The black-hat link strategy around the acquisition of as many links as possible with minimal effort. Website owners create numerous websites that they use to send links to their primary websites. 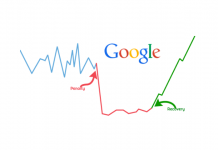 This way, the primary increase their popularity in the search engine results. However, Google recently came up with the Penguin algorithm that is used to spot bad links, and eliminate this type of abuse. On the other hand, we have white-hat link building. 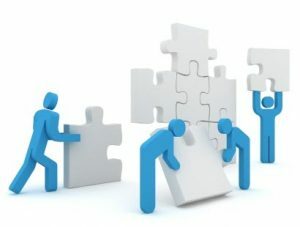 This strategy may require more effort than the black-hat method, but it is definitely worth it since it focuses on producing relevant links to the website and establishing its long-term online reputation. 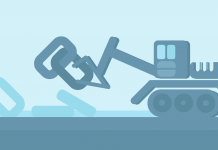 After we clarified the basic terms of link building, we can now move on to our primary topic. The majority of Internet users believe that building links for the sole purpose of influencing search engine rankings is dead. This is no longer an effective way anymore and it does not bring any benefits to your website. In fact, manual link building is ineffective since it has no impact on your long-term SEO performance. 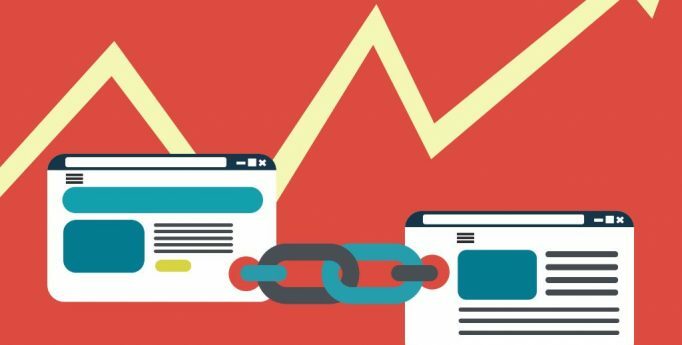 Other widespread reasons why website owners refuse to use link building are the fear of penalties and the belief that link building simply does not work in the long term. The fear of penalties is closely related to the black-hat strategy. Many big brands that used this strategy in the past received link building penalties, and other brands are turning away from it. 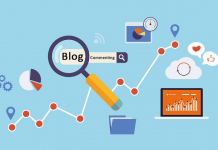 As far as the second reason is concerned, it is thought that link building does not provide quick results and that is why no one wants to spend time on something that might not pay off. However, you should keep in mind that there is a good and a bad way to build links. If you just want to collect whichever link comes your way, you will most probably receive a Google penalty and harm your website ranking. Therefore, in order to build links the right way, you must first reject the popular opinion that this practice is dead. Quite the contrary. 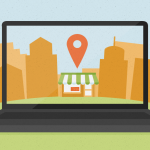 It is more than alive and it can benefit your website and business in many ways. 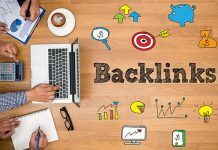 What’s more Google itself has confirmed that links are still an important part of any SEO strategy – it is unlikely that your website will rank well without backlinks. Build authority – By building links, you are telling Google that your website is relevant. 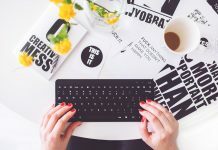 Build your brand – If you want to show your content and your skills to the world, you need to reach out to other people who will include your link on their websites and spread the word. Build relationships – This one goes hand in hand with the previous reason. The more people you know the better. However, do not make business relationships just for the sake of making them. Choose your partners wisely, your choices should earn you credibility. 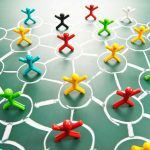 Know your competitors – There are a few tools that can help you check your competitors’ backlinks. This can be particularly useful since their backlinks can help you better define your own SEO strategy. It lasts – It really does, since your backlinks will be on a certain web page until that page becomes inactive. In other words, they will consistently provide you with referral traffic. Social Media – Believe it or not, social media can help you boost your traffic. If your content gets shared and liked on social media, the traffic will increase as well. As you may have already assumed, content is crucial. 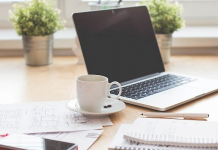 A website needs to have quality and valuable content in order to attract good links. Nobody wants to invest in something that is irrelevant and uninteresting. However, the most valuable links appear slowly rather than all at once and they are not built manually. What you can do to earn these links is: promote your content, ask to be reviewed or mentioned, and ask those who work in the same industry to give you a shout out. With all of this in mind, we hope you understand that link building can still be extremely beneficial. The number of Internet users increases every day and all of them use search engines on a daily basis. To conclude, SEO and link building will not die out as long as there are people who use search engines. Spam links are the only thing that should be avoided. 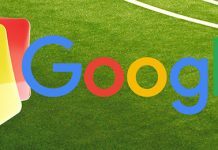 Next articleWhat Is A Google Manual Penalty?